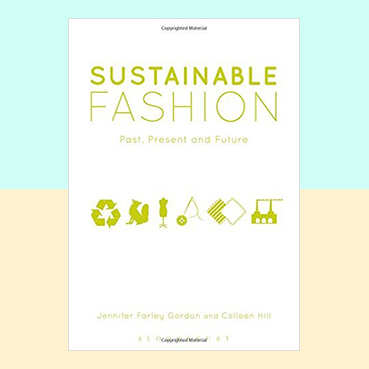 „Sustainable Fashion – Past, Present and Future“ provides a unique and accessible overview of fashion ethics and sustainability issues of the past, present and future. This book is the first to situate today’s eco-fashion movement in its multifaceted historical context, investigating the relationship between fashion and the environment as far back as the early nineteenth century. Employing an expanded definition of sustainablity that also considers ethical issues, Farley Gordon and Hill explore each stage of the fashion production cycle, from the cultivation of raw fibers to the shipment of the finished garment. Structured thematically, each of the six chapters is dedicated to the discussion of one major issue, from recycling and repurposing to labor practices and the treatment of animals. This book is an extremely well researched, informativ overview of sustainable fashion history, basic knowledge and strategies and is absolutely recommendable.